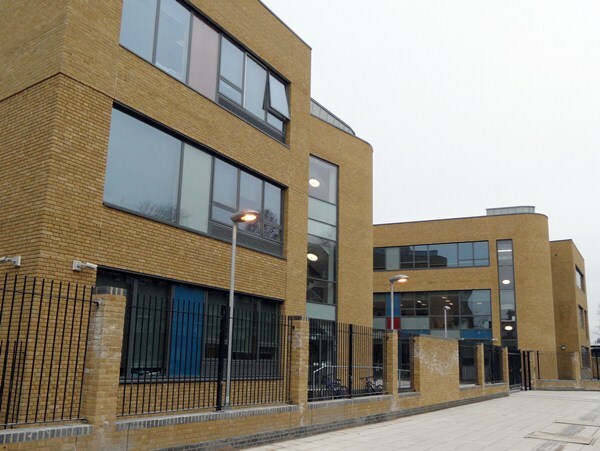 St Michael’s School was built in 1960 as a diocesan school to cope with the expanding rolls in the London area. The patron saint of the school is St Michael the Archangel, not a person that existed but a spirit. Until recently there was a statue of St Michael in the ground leading to the front of the building, however, it was in a poor state of repair and had to be removed. St Michael’s is an “outstanding” Roman Catholic sixth form College catering for almost 800 students with an age range of 11-18. 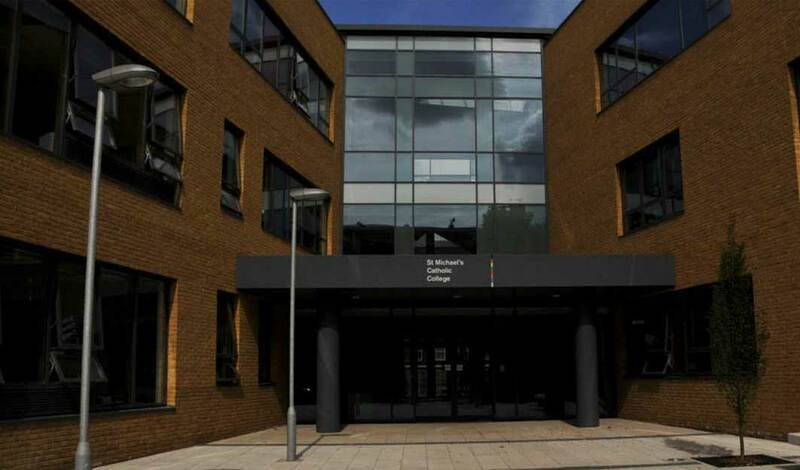 St Michael’s specialises in business and enterprise. 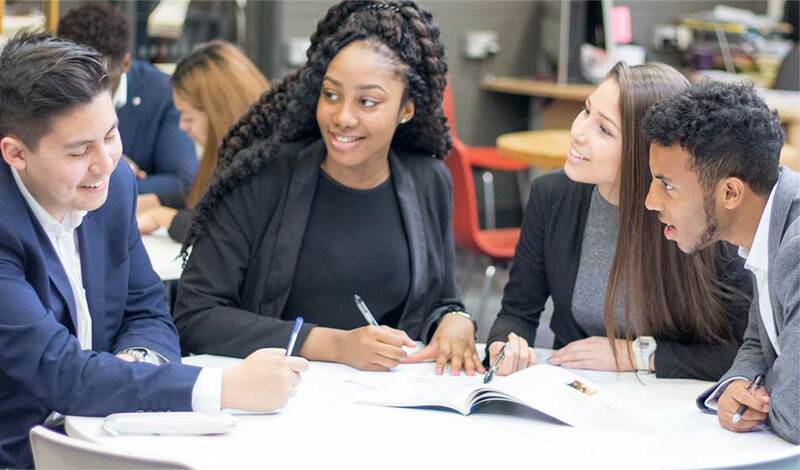 The College achieves examination results above the national average and is regarded as high achieving by the local authority of Southwark. 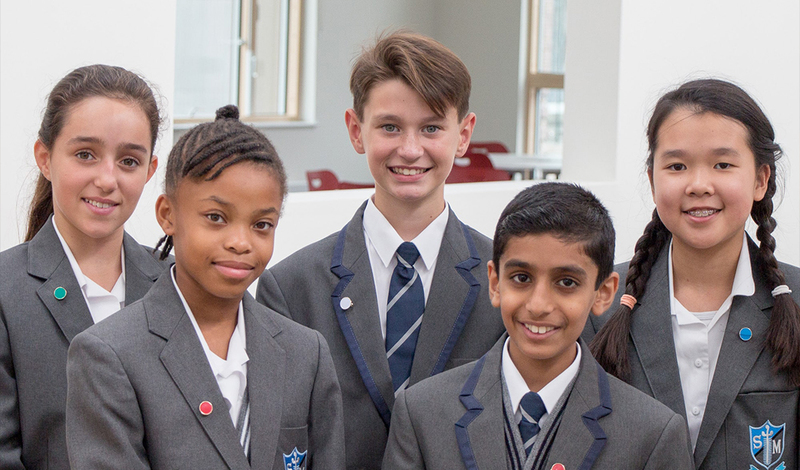 The college prides itself on its rigorous take on education and is committed to the highest level of achievement for pupils of all abilities “we recognise that there are absolutely no limits to a child’s potential”. The School became a College in September 2010. 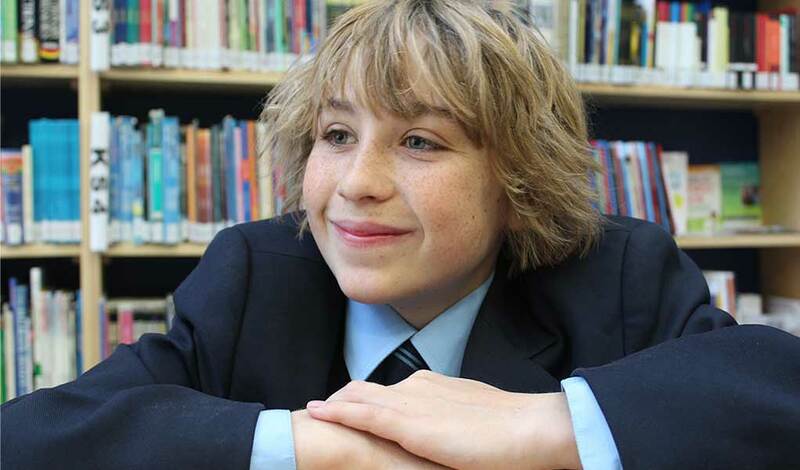 In September 2011 St Michaels became a 6th Form College. In November of 2012 St Michaels became an Academy.